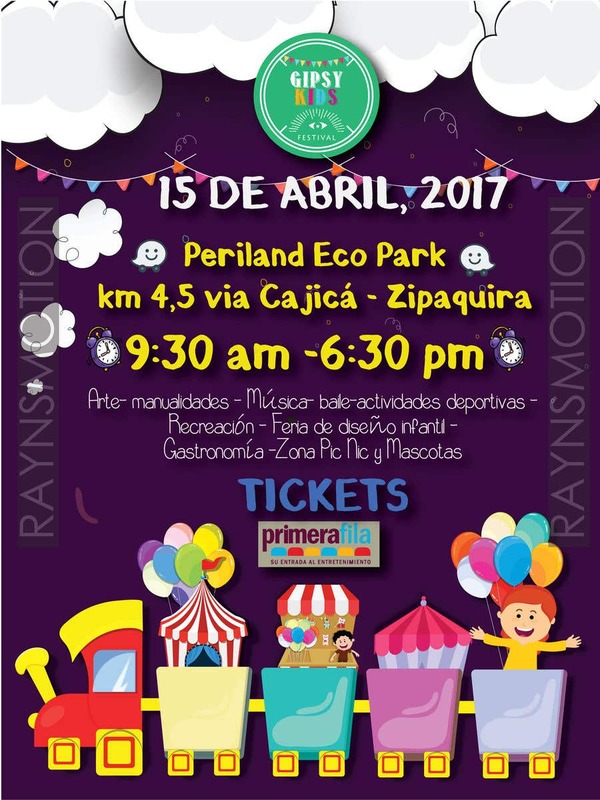 Project: Kids Festival Regulation: 800*600 size for Facebook, Instagram post, and other social media post. Size: 2.75 MB There is a watermark on the image. Make me winner I will give you the original file and if any change may Need I'll do that. Thank You.